Nintendo Co., Ltd. is a multinational publisher and manufacturer of hardware is based in Kyoto, Japan. Nintendo was founded in 1889, and originally was producer of handmade cards. Nintendo developed into a video game company, becoming one of the most influential in the industry, and Japan’s third most valuable listed company, with a market value of over US$85 billion. The name Nintendo can be roughly translated from Japanese to English as “leave luck to heaven”. As of October 18, 2010, Nintendo has sold over 565 million hardware units and 3.4 billion software units. Nintendo manufacturers both handheld and stationary consoles. 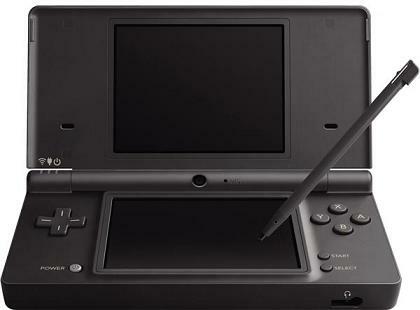 Nintendo’s modern handheld consoles include: DS, DSi, DSi XL, and 3DS. The stationary console is Wii. 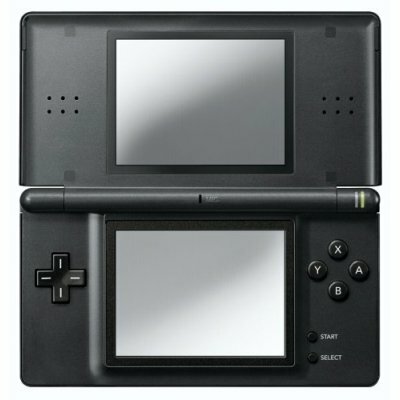 Nintendo has designed and manufacturers the most successful handheld consoles ever. 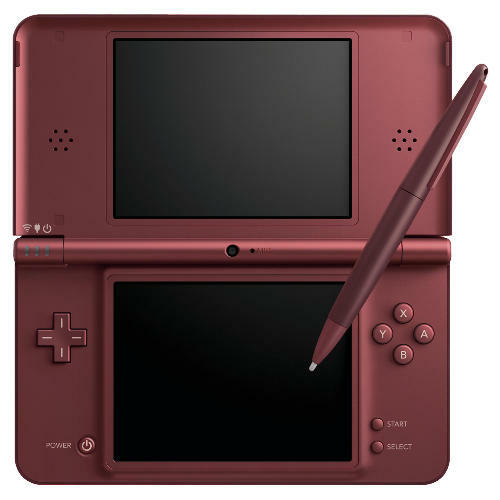 DS series, initially designed in 2004, has sold over 150 million units. The subsequent models, DSi and DSi XL have been successful too. 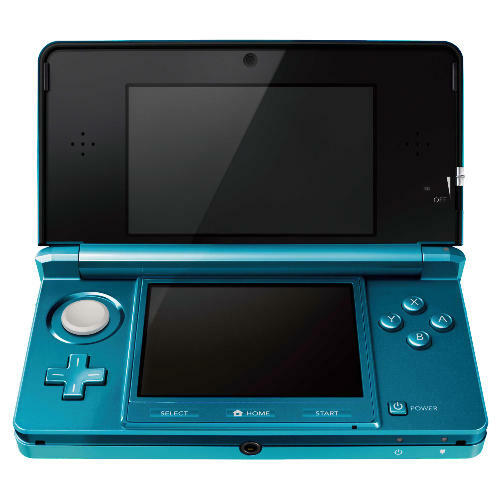 In February 2011 Nintendo has released 3DS, its first 3D handheld console, which allows 3D experience without special glasses. In November 2006, Nintendo has launch Wii console. It was competitor to Microsoft’s Xbox 360 and Sony’s PlayStation 3. By mid 2011, Nintendo has sold over 85 million units of Wii. 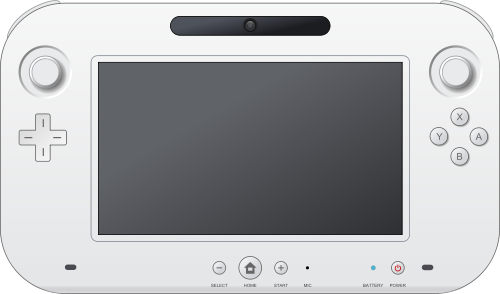 One of the key features of Wii console was utilization of revolutionary types of controllers, such as Wii remote, Wii Motion, Nunchucs, etc. 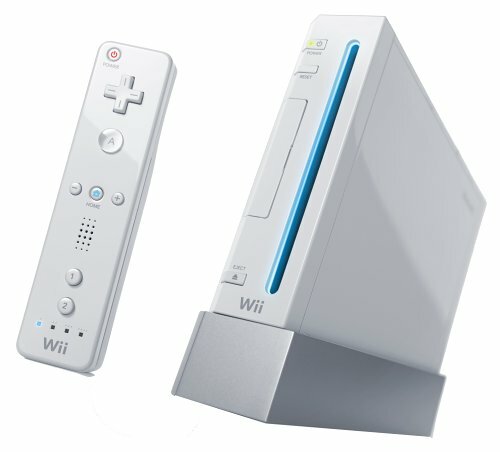 In 2012, Nintendo is planning release of new Wii, called Wii-U. New games representing Nintendo’s flagship franchises, including The Legend of Zelda, Super Mario, Pokémon, and Metroid, have been released, or are in development for Wii, in addition to many original titles and third party developed games. Nintendo has received strong third party support from prominent companies like Ubisoft, Sega,Square Enix, Activision Blizzard, Electronic Arts, and Capcom, with more games being developed exclusively for Wii than for the PlayStation 3 or Xbox 360. Nintendo also launched the New Play Control! line, a selection of enhanced GameCube games for the Wii featuring updated controls.